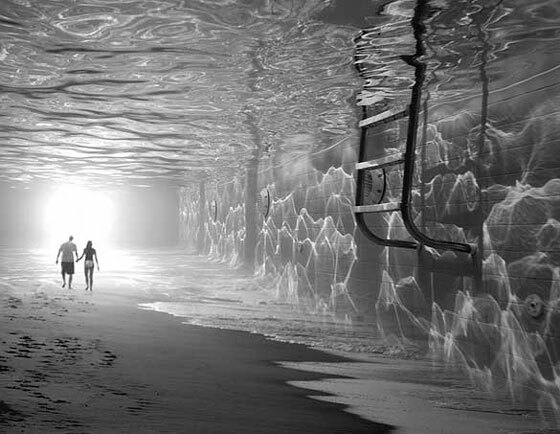 As title stated, all the photos in this post are not photoshopped! 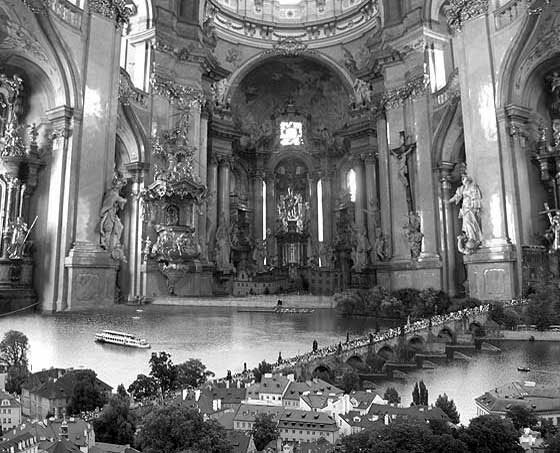 Look those meticulous photo-collages, it is kindly hard to believe they are done without the aid of a computer. 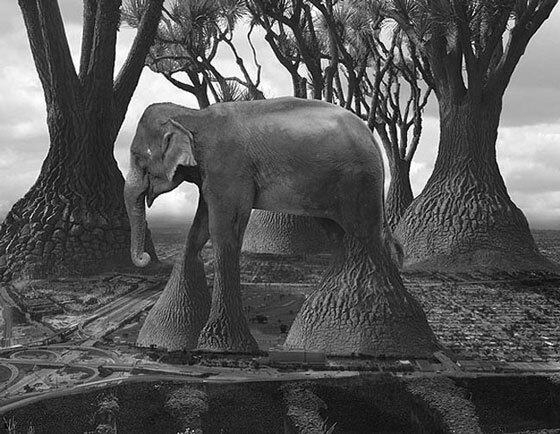 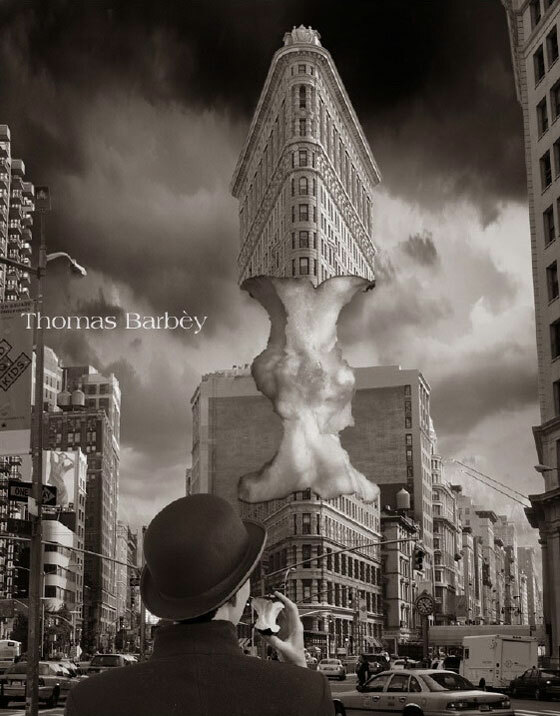 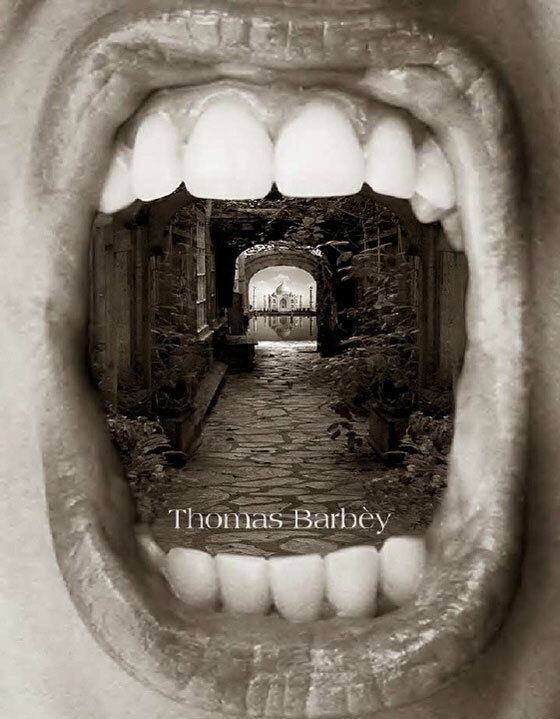 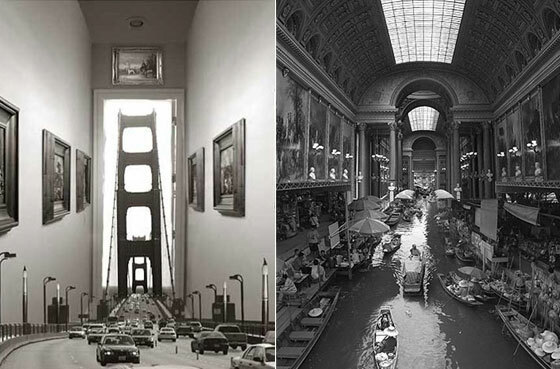 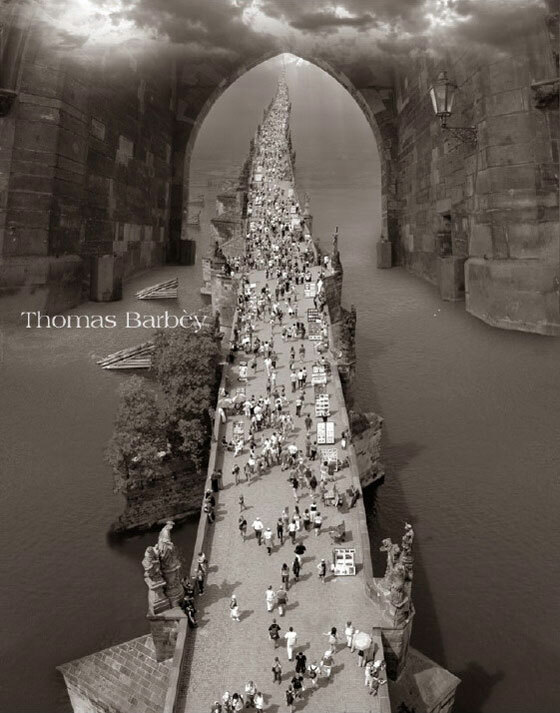 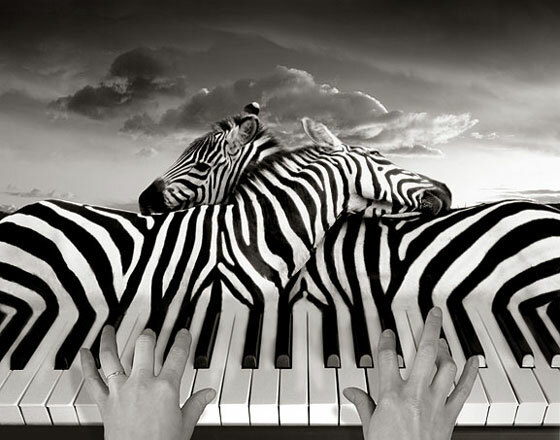 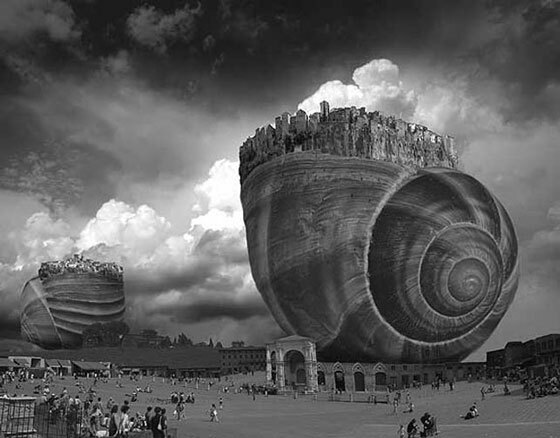 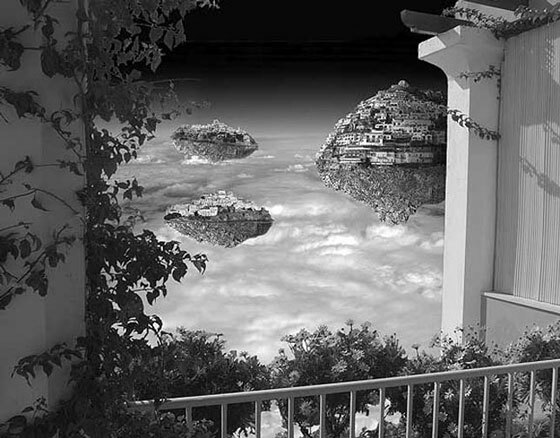 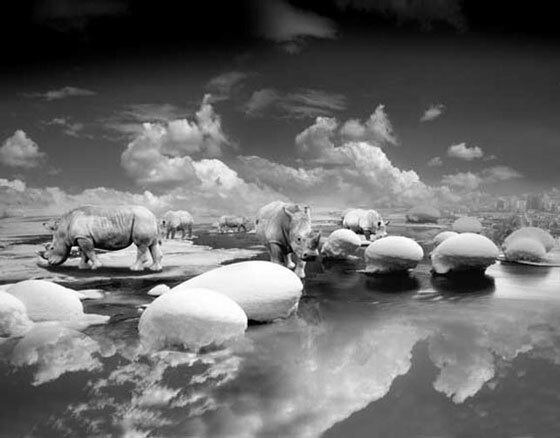 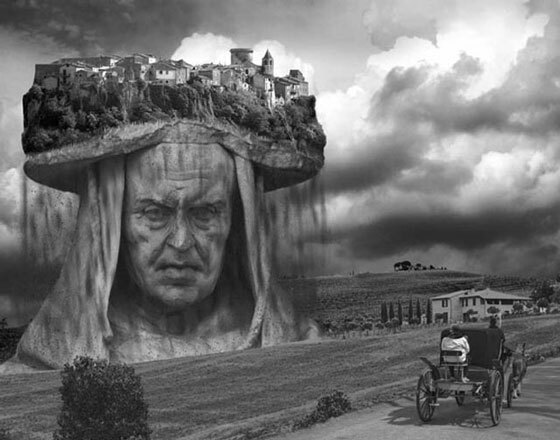 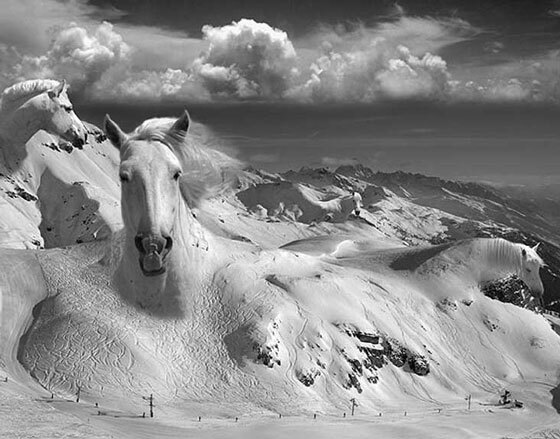 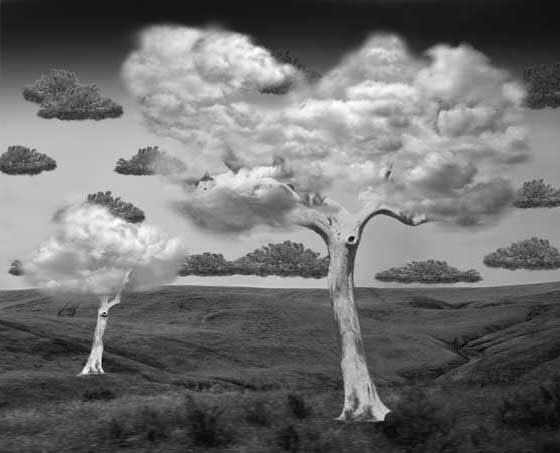 But that is fact and that is also the magic of Thomas Barbey. 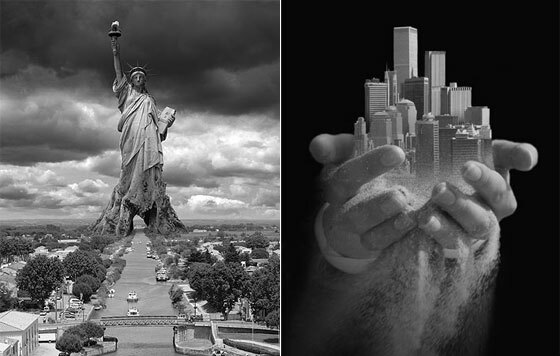 Another great collection, they are really stunning but the first one is definitely my favorite.